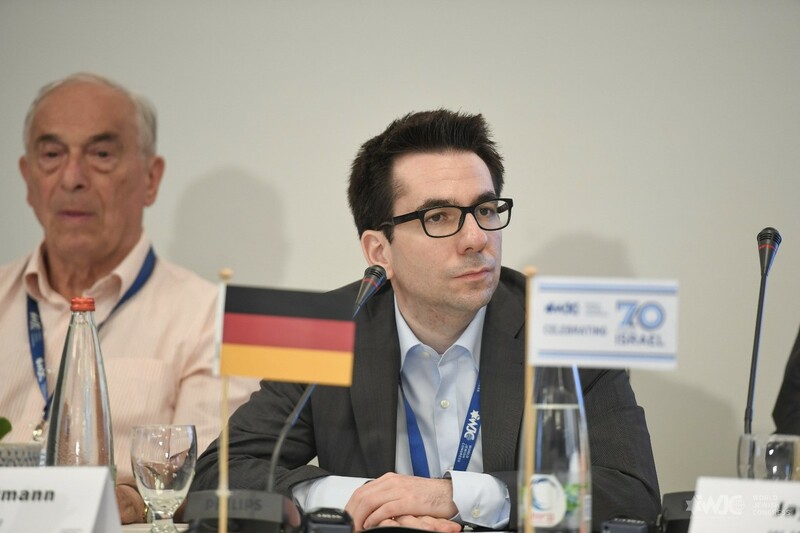 HERZLIYA - Anti-Semitism in many parts of Europe is on the rise not because of government policies, but rather due to pervasive sentiments among various sections of the public, the most senior Jewish community professionals from France, Germany, and Hungary said this week at the World Jewish Congress’ 5th annual National Community Directors’ Forum. 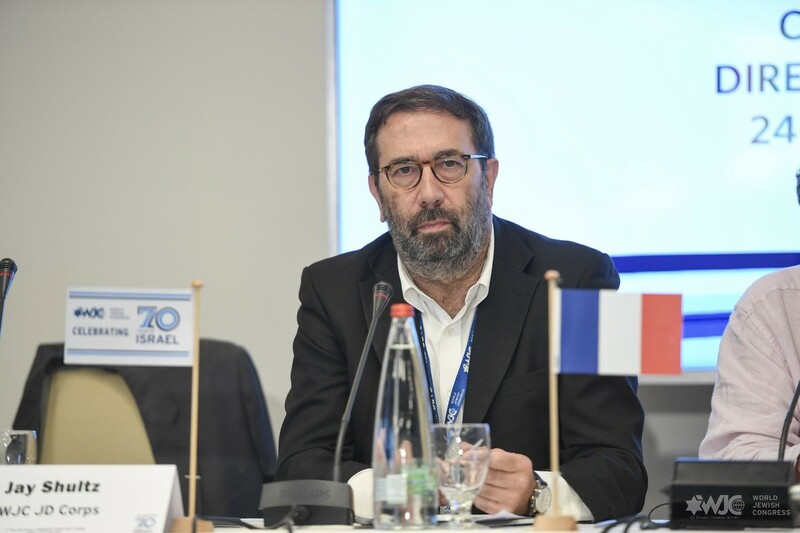 Robert Ejnes, the executive director of CRIF, the umbrella organization representing French Jewry, pointed to the strong support extended by the government to the Jewish community, juxtaposed with an undeniable in anti-Semitic speech and attacks: “Is France an anti-Semitic country? The answer is a clear no. Is there anti-Semitism in France? The answer is a clear yes,” he said. “President [Emmanuel] Macron declared that anti-Zionism is a reinvented form of anti-Semitism. [Former Presidents] Francois Hollande and Nicolas Sarkozy also made strong statements. We have the strongest legal system for fighting anti-Semitism and Shoah denial. Are the laws always effectively applied? That’s a good question. In past 20 years, 12 people were killed in France for being Jewish. Anti-Semitic attacks represent 50% of racist/hate crimes in the country,” he said. “We have a growing non-democratic community voting at extremes – we are not just attacked for being Jews but for the values which we represent. We’re very worried about the forces that fight against democracy,” Ejnes said. Peter Kunos, Director of the Federation of Jewish Communities in Hungary, noted that recent surveys have found that an overwhelming “20% of the population share strong anti-Semitic feelings: 2 million people”, but said that the government takes every occasion to declare to “ensure that its Jewish population can live safely in Hungary". Kunos added that the government provides support to renovate more great synagogues and abandoned Jewish cemeteries. The Federation has disagreements with the government and institution policies close to the goverment concerning issues of commemoration policy, protesting against the erection of statues of anti-Semitic figures, and those who wants to whitewash the role of Hungarian authorities during the Holocaust. 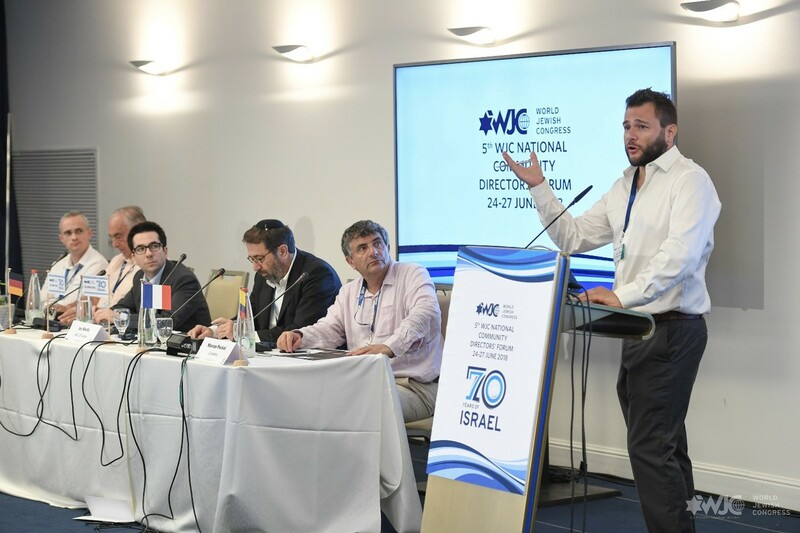 The three European leaders spoke on a panel on Monday, as part of a delegation of national directors from more than 50 Jewish communities worldwide affiliated with the WJC gathered in Israel for the forum.